no reminders should be necessary. On departing 1 Clean Fire. 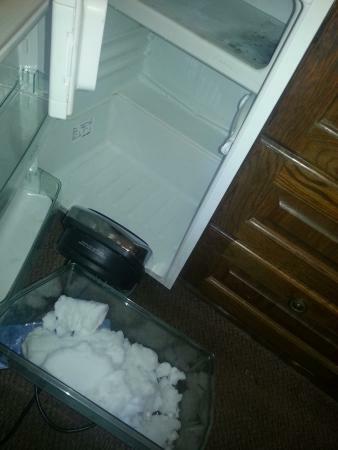 2 Empty ,defrost fridge if necessary. 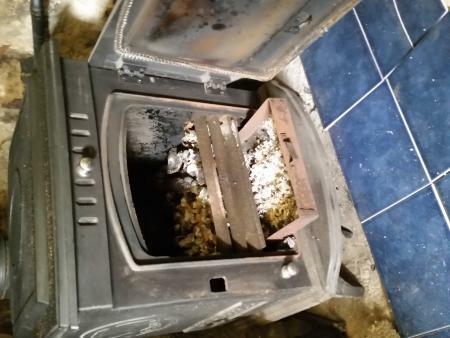 3 Check tumble dryer for lint and empty condenser 4. SWITCH OFF LECKIE!